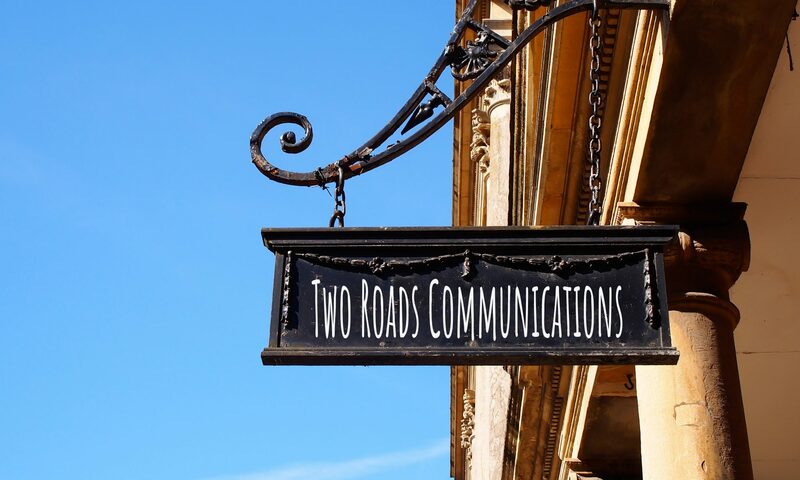 The name Two Roads Communications comes quite literally from the Robert Frost poem, “The Road Not Taken”. It also comes figuratively from a long journey. I like to run. You think a lot when you run alone, which I often do. When I first began formulating the idea of starting my own communications business after 25 years as a journalist then communications director and freelance communications consultant, I was in a slump with my running. AND, I could not think of what I wanted to name my business. I needed those runs to help me clear my head. I thought maybe running in new places might give me the kick I needed to get my running game back and help me brainstorm. 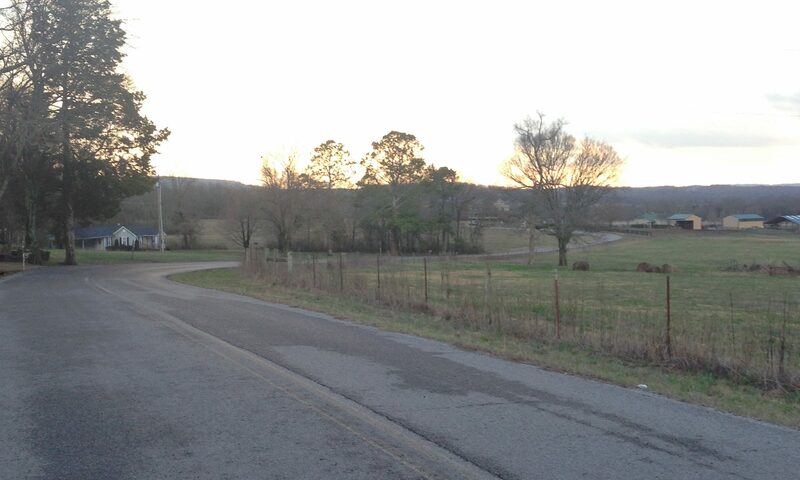 So one afternoon, I ran down a new road near a local farm. It was a quiet, winding road. I encountered two large Great Danes who ran along with me inside their fenced yard. I waved to a man sitting on his porch. My pace wasn’t bad and I thought I was on to something. I continued to find new roads to run. 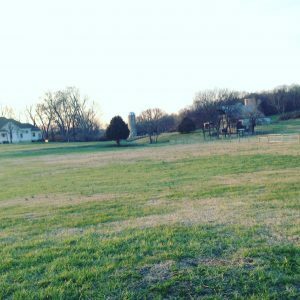 I ran on a newly opened trail on a farm turned public park. A new trail on an old farm. I walked one Sunday morning down a beautiful path in a city I was visiting. The path encountered a stream where elevated steps allowed those on the path to walk right over the water. The concrete steps crossing the creek. The paved trail in Ocala, Florida. It all came together for me as my two career paths diverged — my two roads. I started running down the road less traveled and it is making all the difference. I love this. Barb, you are amazing. Barbara – I love that you shared a bit of your story and photos. I look forward to listening to the This American Life podcast that you mentioned! This is exactly where I am in my own path. I recently walked out of a 15 year, comfortable, well paying job that was making me miserable. I long to be creative, self empowered and sharing WHO I REALLY AM with the world. I wrote a screenplay years ago when my mother was dying. It all came to me in a dream. My new “path” is one that will help me deliver this movie to the world while providing me fulfilling creative work. I felt that “spark” of divine recognition when I met Jacqueline Grant today and she led me to YOU. I’m not sure where this road leads but it feels good to be on a new path. Stephanie, Let’s connect. I’d like to introduce you to a few people. Contact me at bem@tworoadscommunications.com.